Oak Trails, located in San Angelo, Texas is a 48-unit community designed for seniors. 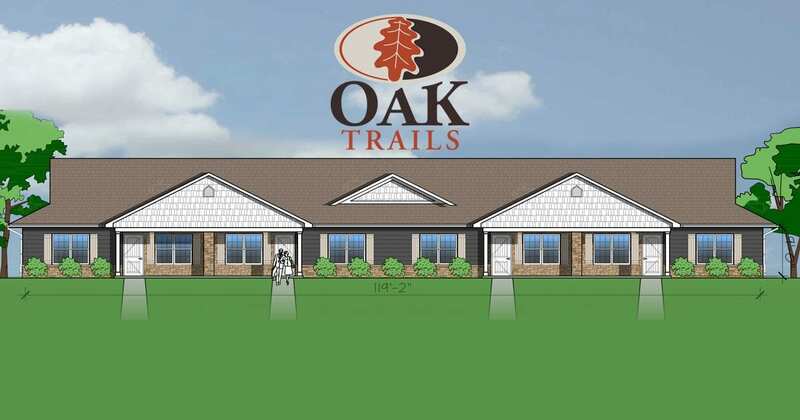 Oak Trails will provide affordable one and two-bedroom units made up of a combination of four and six-plexes. All 48 units will include washer and dryer connections, patio and outside storage, vaulted ceilings in the living room, and covered entries. Furthermore, all units will be furnished with energy efficient appliances and central heat and air. To provide residents with an opportunity to gather, a community building will be on-site and available to residents daily. The community building will encompass a lounge area with a large T.V. and plush seating, a furnished fitness room, coin-operated laundry room, internet café/library, and oversized kitchen. 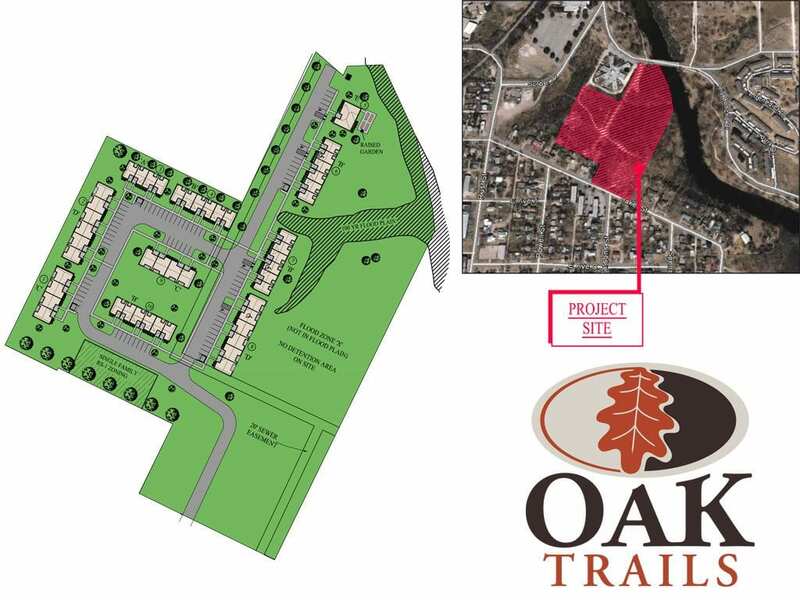 Oak Trails encourages residents to enjoy the community space with their families, friends, and neighbors.